Welcome Ben Golden to Printavo! Welcome Steve Leichman to Printavo! Free PrintHustlers Conf 2018 Tickets! Welcome Neel To The Team! What Brand of Press Should I Buy? 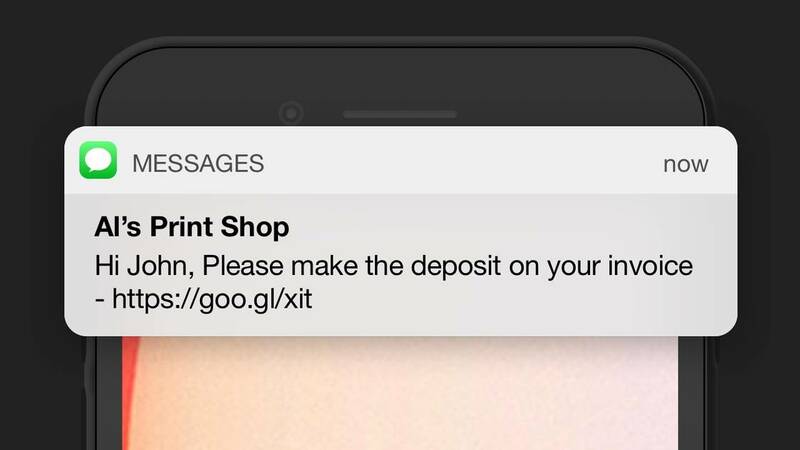 Weekend Brief - Printavo Updates - Happy Independence Day Weekend! 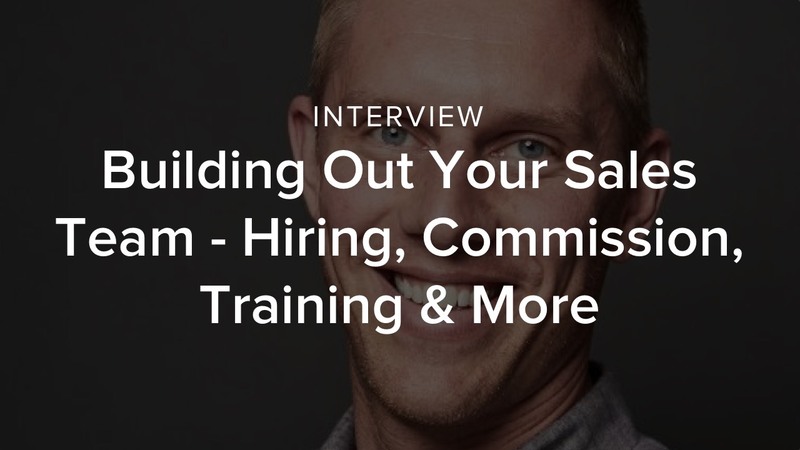 When should I hire my first employee? Join Us - PrintovationConf 2017! 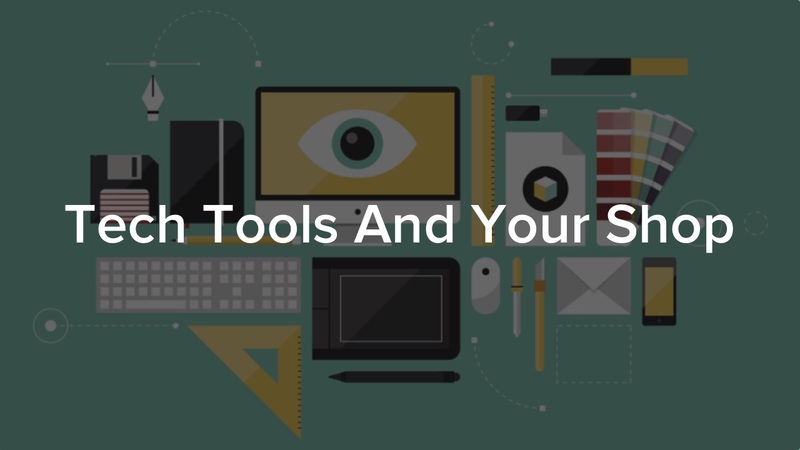 How do I market my shop to customers? Am I pricing my jobs correctly? How can a print shop reduce costs? 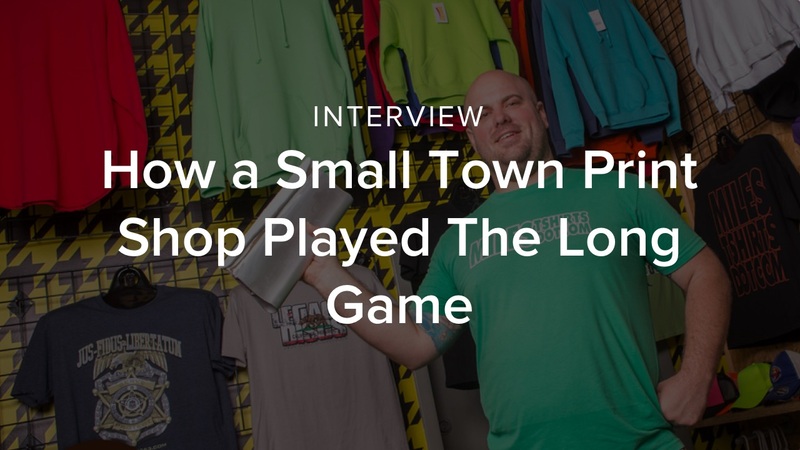 How can a print shop get more customers? 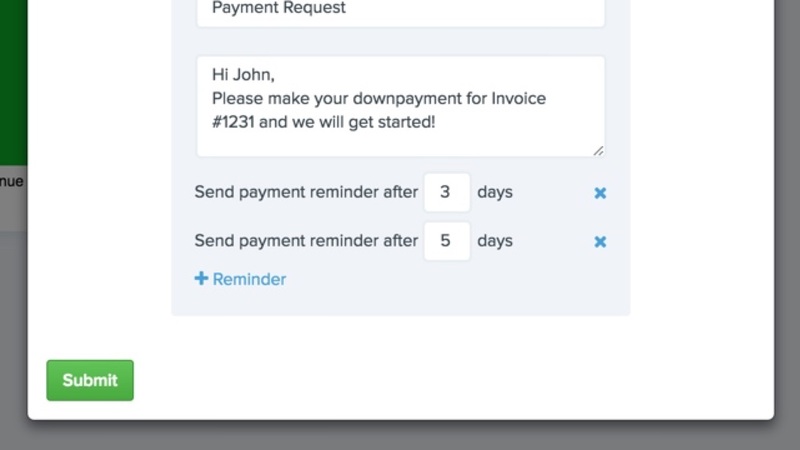 Sub-contacts, better printing & more new features! Printavo Welcomes Chris to the Team! 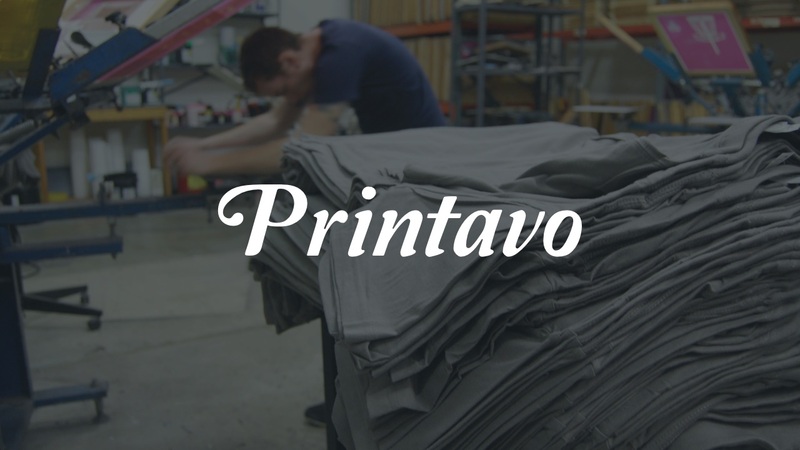 The all new Printavo is here! 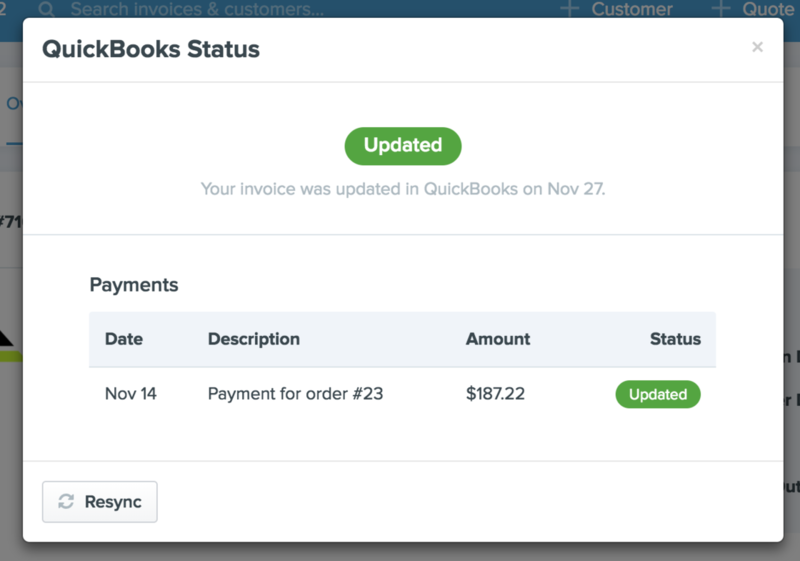 Ability to Import Quickbooks Customers is live! 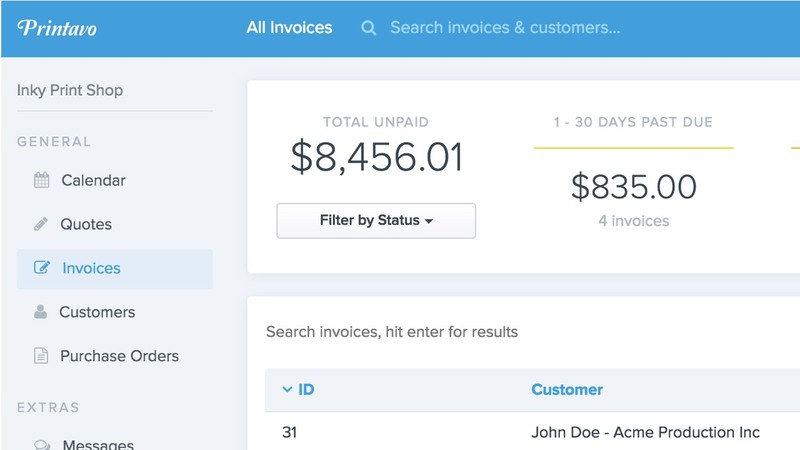 Printavo Version 2 is live! 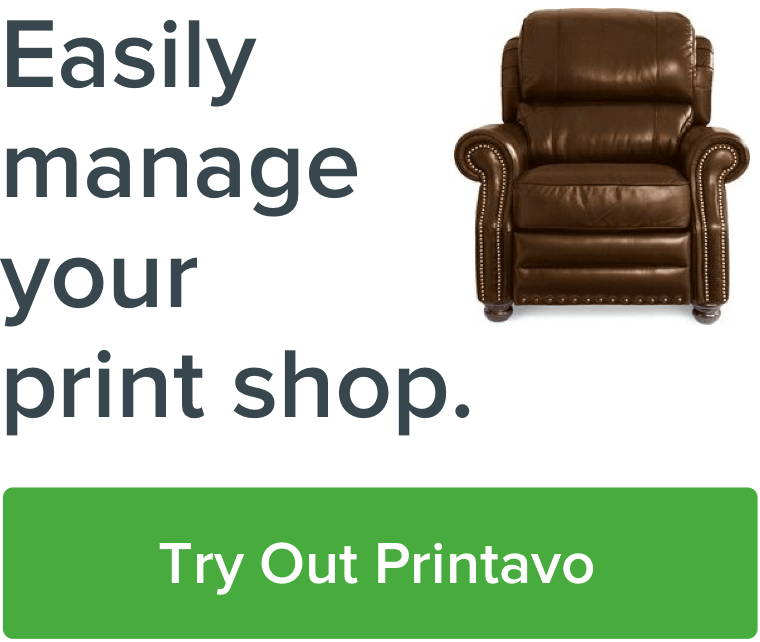 Printavo has over 100 print shops now! All engines go! Printavo has launched!